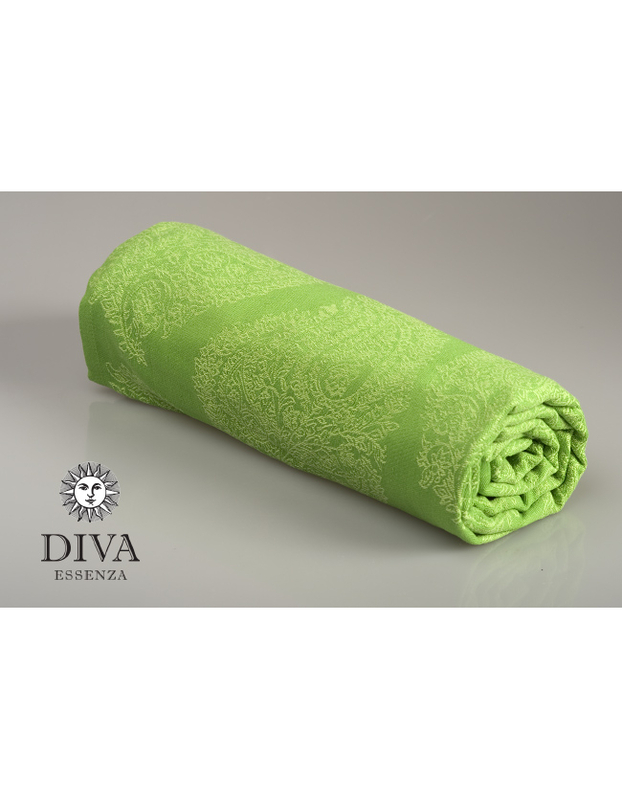 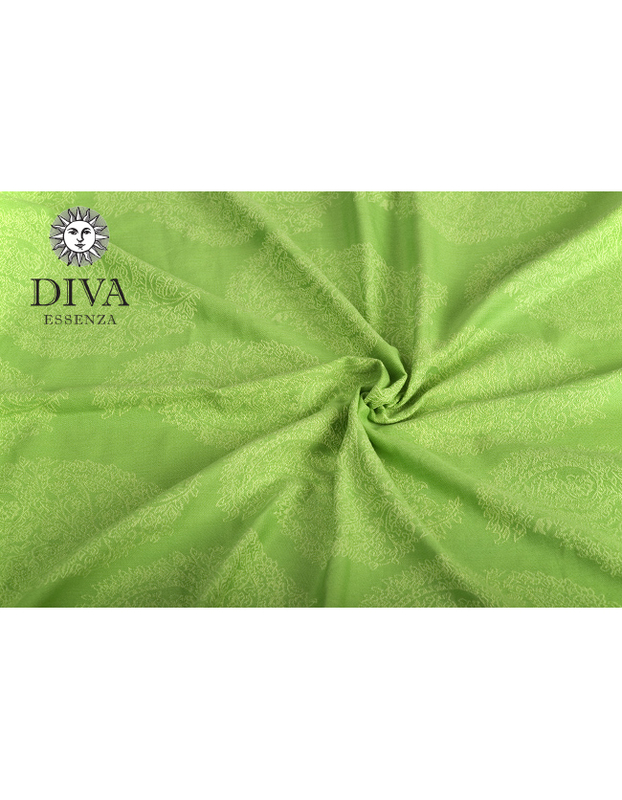 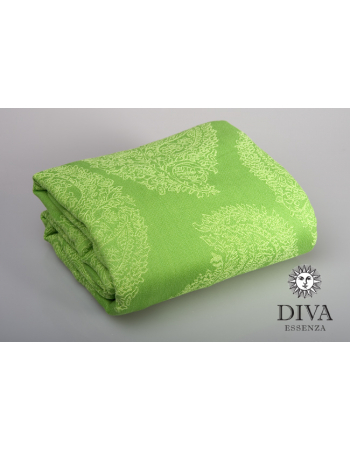 Diva Essenza is produced as a woven wrap and a ring sling. Diva Essenza 100% cotton is medium-thick, with special mechanical pre-treatment to make it soft right out of the box, suitable for both newborns and toddlers. 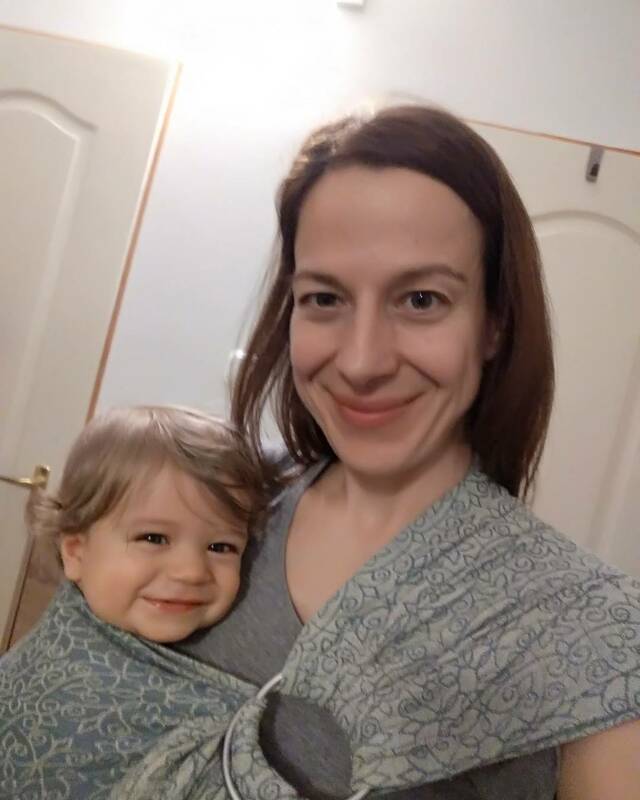 Got a ring sling as present; my friends were really happy with the custom service, got questions and were answered at all. 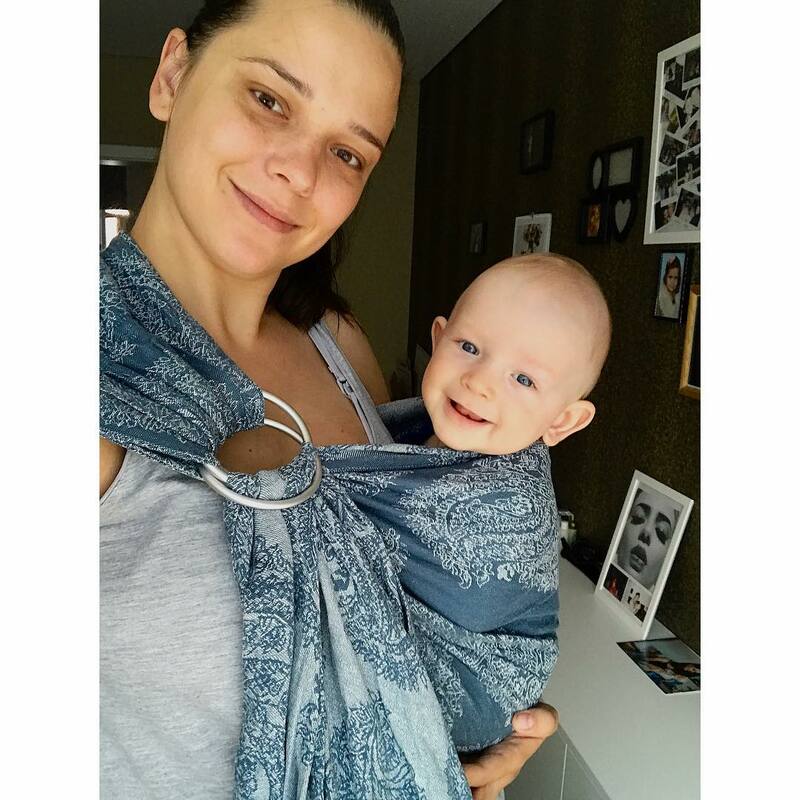 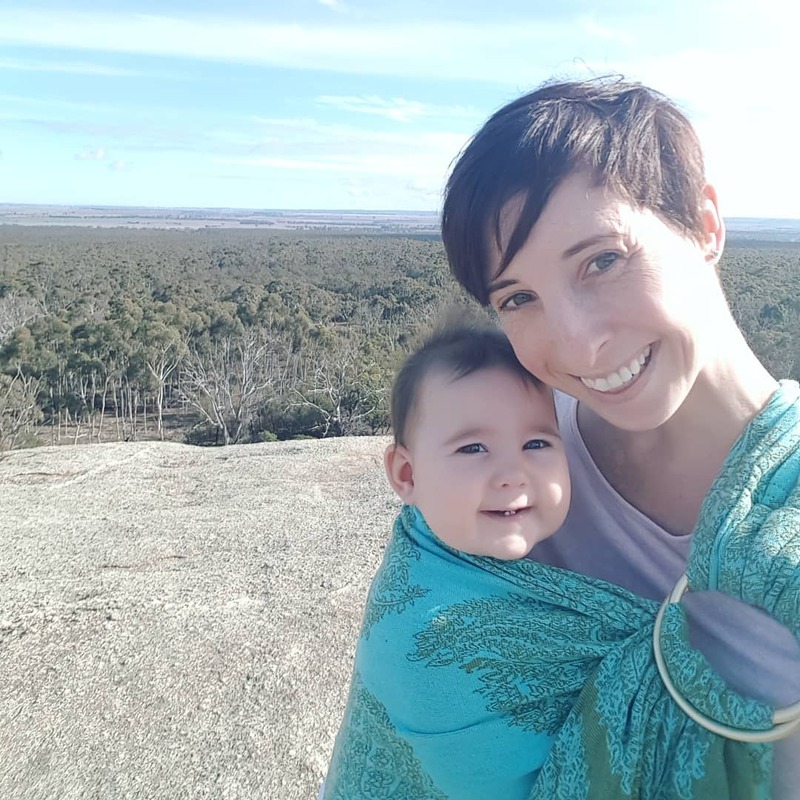 I personally love the ring sling, I've used when my boy was 2 monthes old, and I keep on using now he is 13 monthes! 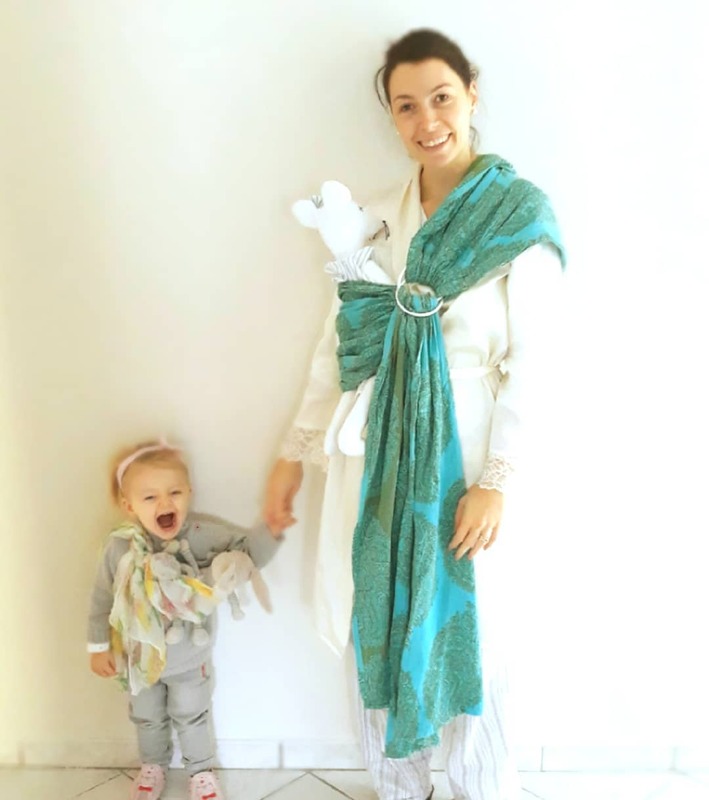 It's soft and practical!